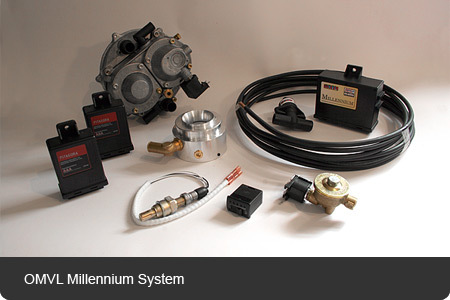 This LPG system is suitable for all Land Rover Discoveries and Classic Range Rovers running with the Hotwire fuel injection system (this is normally found on the 3.9 litre engine unless the engine has been upgraded) also its our preference for the Range Rover P38 1994 to 1999 and the Defender 90 50th anniversary. A self fit Front End LPG Gas Conversion with Lambda feedback loop and all you need to convert your EFi. Range rover (all the engine bay equipment, but excluding gas tanks). As used by us RPi. Engineering when converting pre. 1999 Rover V8 engines to LPG.